A blowy, but relatively easy walk to the top through majestic meadows, followed by a short, steep scramble with panoramic views over Dartmoor to the east. Some say this walk is a ‘serious challenge’. They would be right. 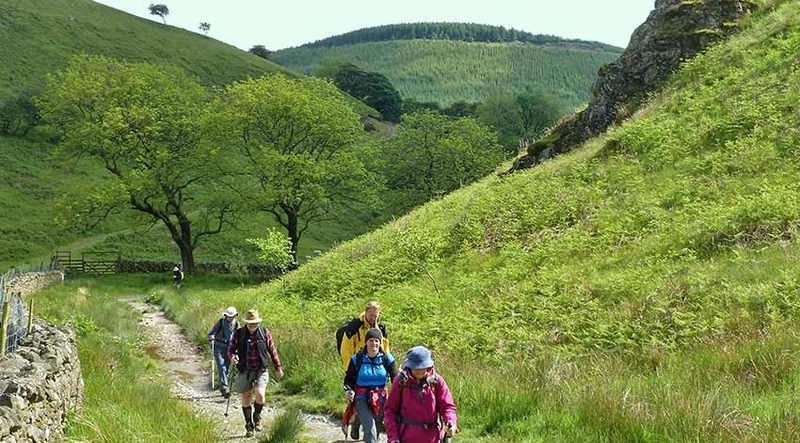 Climbing 1,704ft above sea level to the highest point on Exmoor is not easy for anyone! But, it’s so worth it! 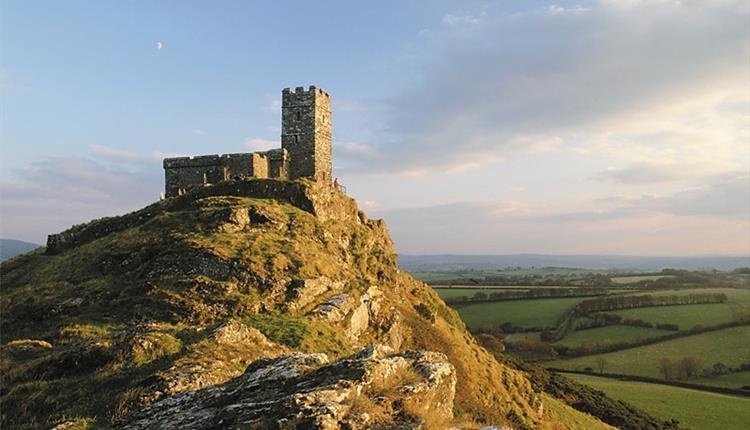 On a clear day, you can see both the north coast (Bristol Channel), the south coast (English Channel), and even the Brecon Beacons (Wales), Dartmoor (Devon), Bodmin Moor (Cornwall) and Cleeve Hill (Gloucestershire). Imagine the sense of satisfaction you’ll feel once you’re done, and you’ll soon be back down to the pub with a well-deserved pint in your hand! One of the biggest wonders of the world and best appreciated by foot. 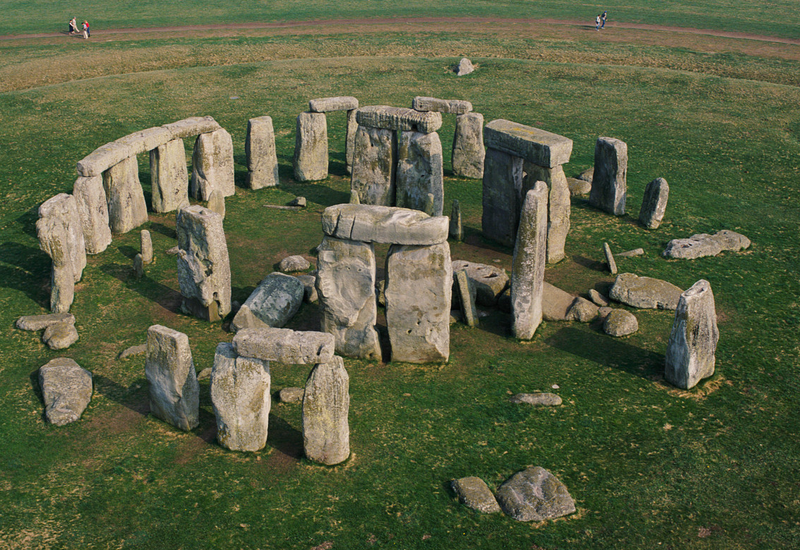 Walking on Salisbury Plain is an incredible journey on its own, but knowing you’re walking on ancient tracks really takes the experience to the next level. 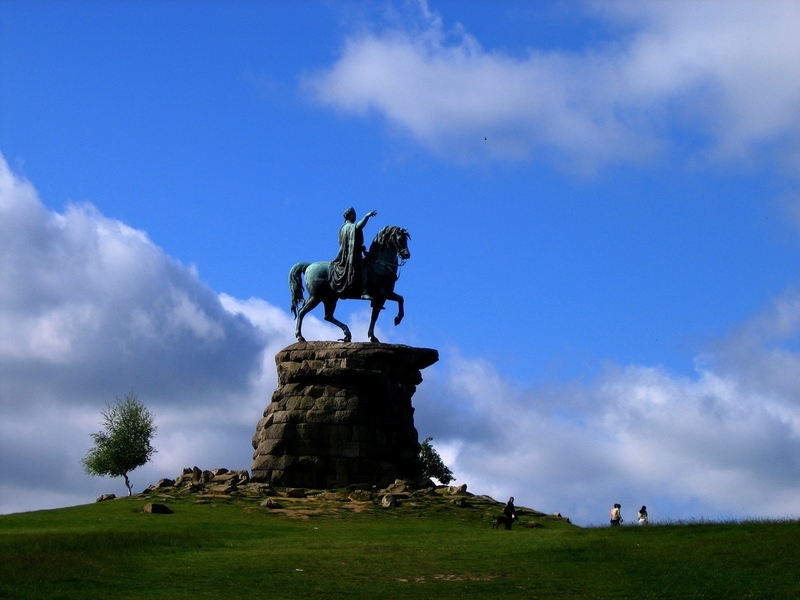 The Magna Carta Memorial & Windsor Great Park is rich with history and a breathtakingly beautiful walk. The stunning avenue lined with horse chestnuts and plane trees leads to Snow Hill which is said to be where Henry VIII waited for news of Anne Boleyn’s execution. The walk then takes you to the Copper Horse statue of George III, with impressive views back to the castle. 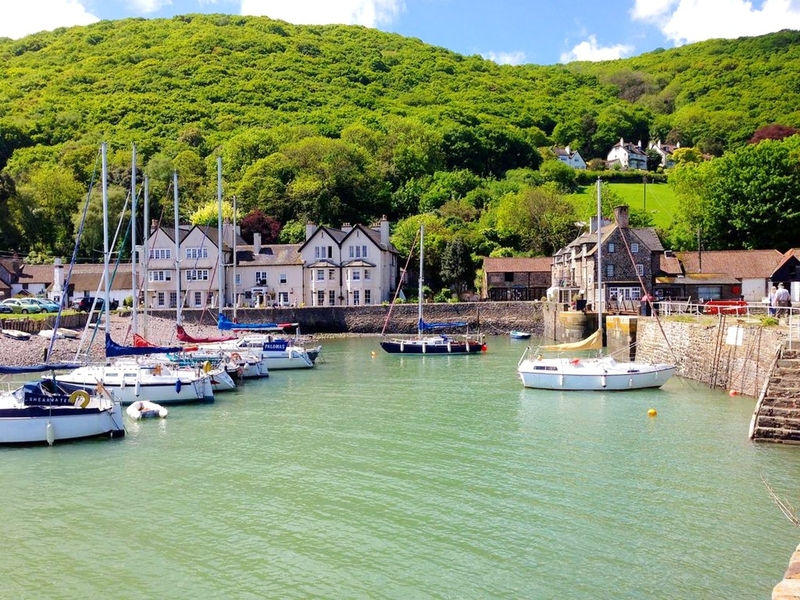 Sensational views across St Bride’s Bay is one of the many highlights of this stunning circuit. 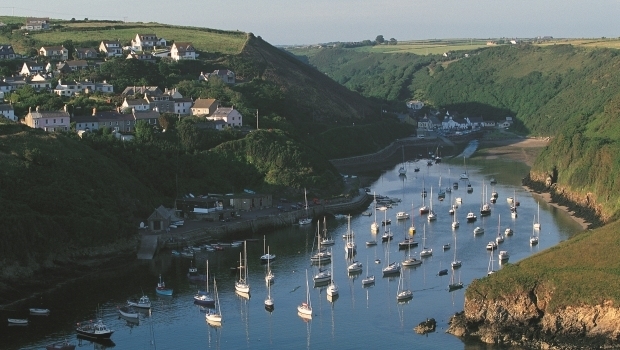 The Gribin, a ridge forming one side of the harbour, is topped by a 3,000-year-old Iron Age fort. 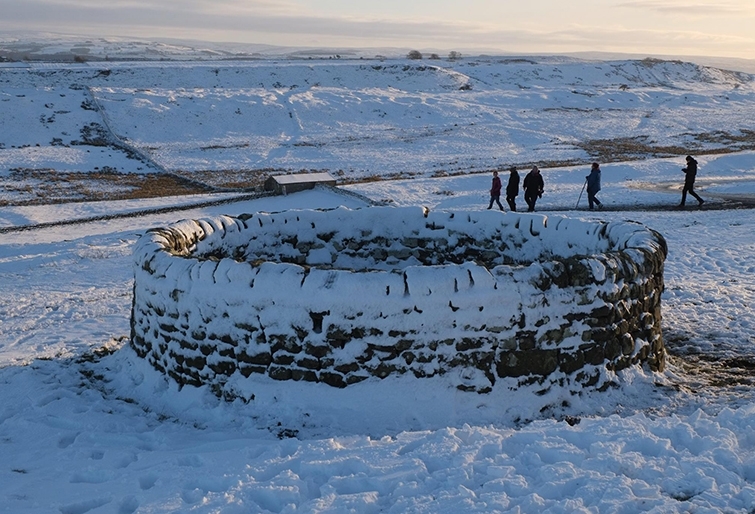 As well as being stunning in the snow, this walk has the best preserved Roman fort in Britain with barracks, granary and the hospital still visible! The captivating stories of Peter Rabbit, Jemima Puddle-Duck and friends created such a vivid image of Lake District life that the walk feels almost like you’re a part of the stories! This walk is much better in winter than during the summer crush. The Bronte family’s spirit lives on in the Haworth Moors. In winter, you can see where so much of the Bronte’s inspiration came from in the moor’s wildest and most atmospheric season. 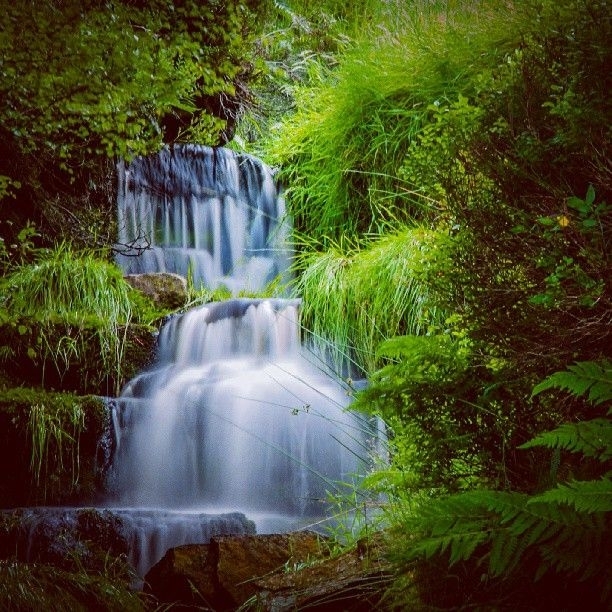 On this walk, you will pass iconic Bronte landmarks, such as the Bronte Waterfall which was described by Charlotte as a “perfect torrent racing over the rocks, white and beautiful”.